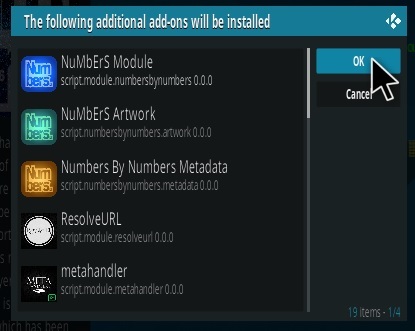 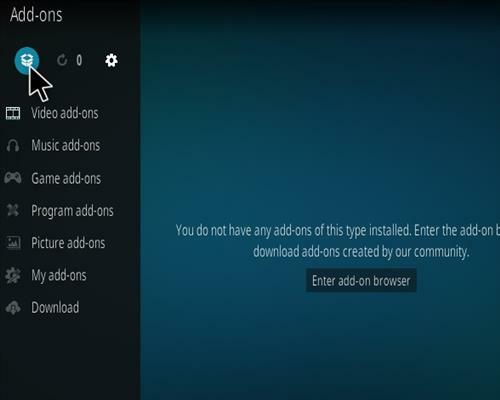 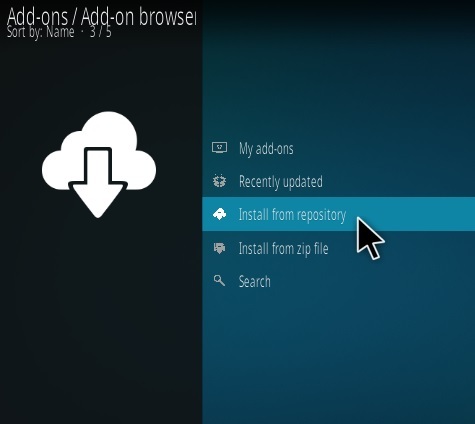 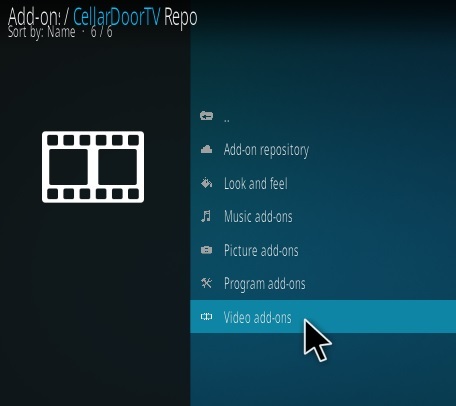 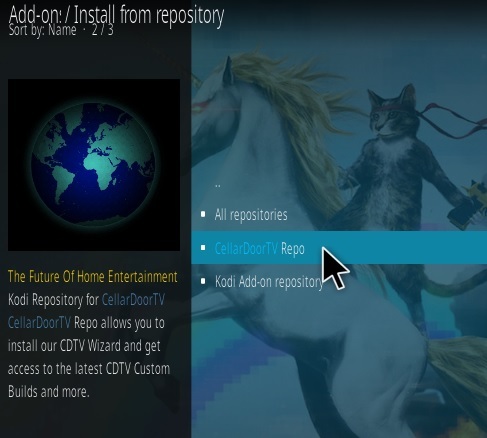 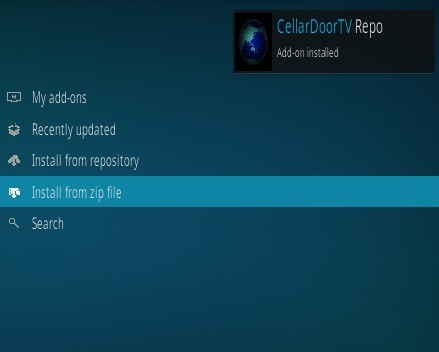 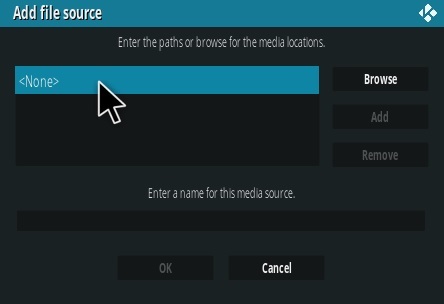 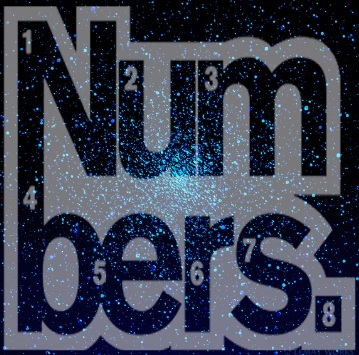 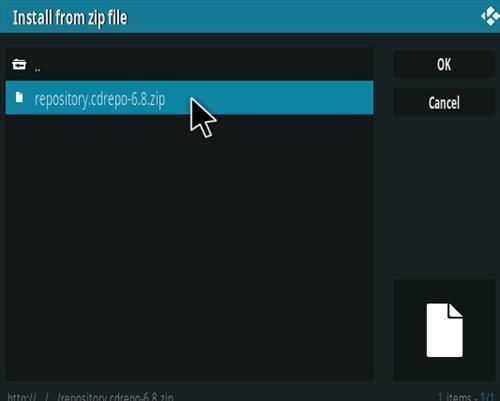 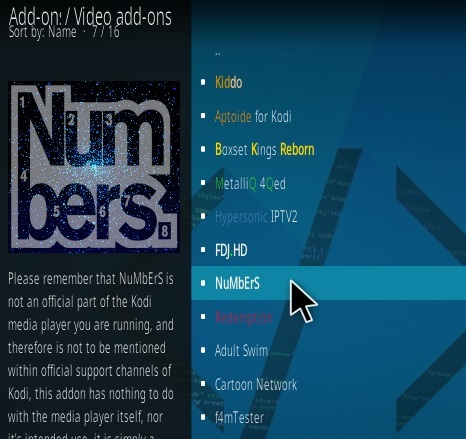 Numbers is a Kodi Video Addon located in Cellar Door TV Repository. 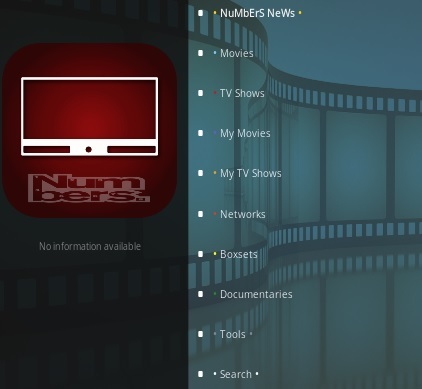 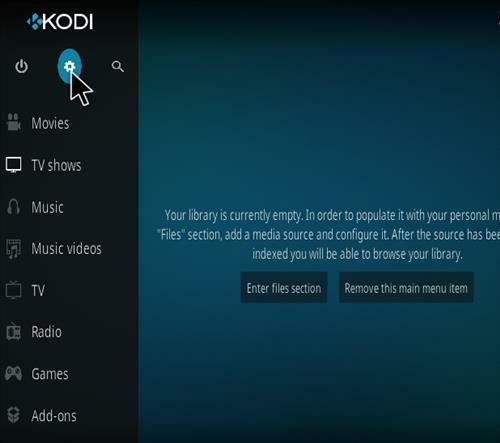 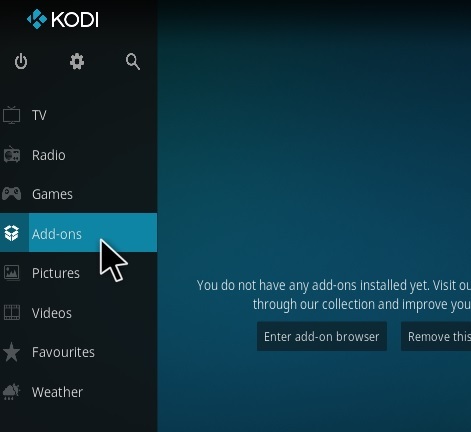 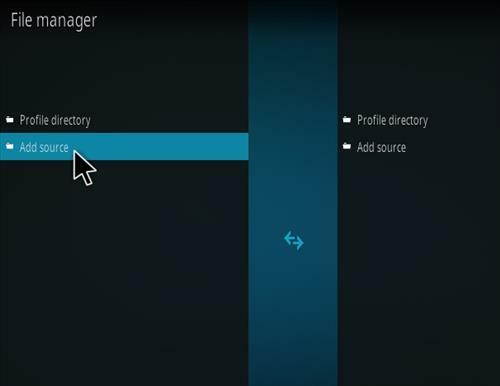 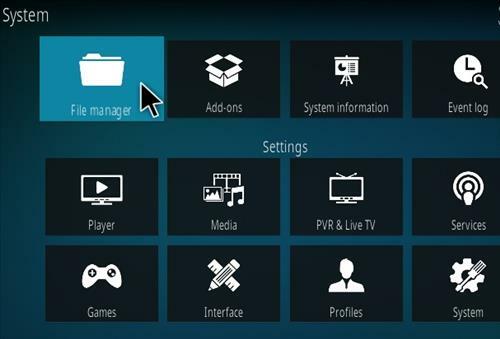 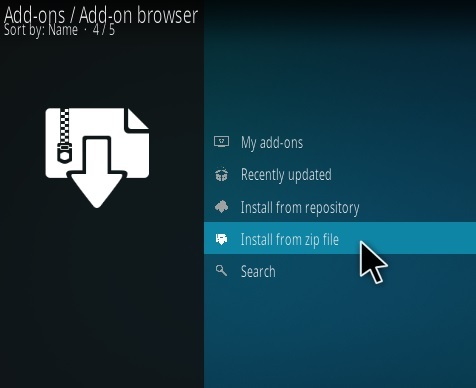 The main menu has sections for Movies, TV Shows, My TV Shows, Networks, Box-Sets, Documentaries, Tools, and search. 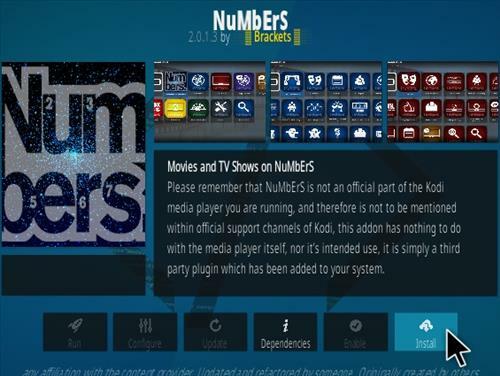 It also has many sub categories, such as Genres, Year, People, International, Comedy, Oscar Winners, and much more.